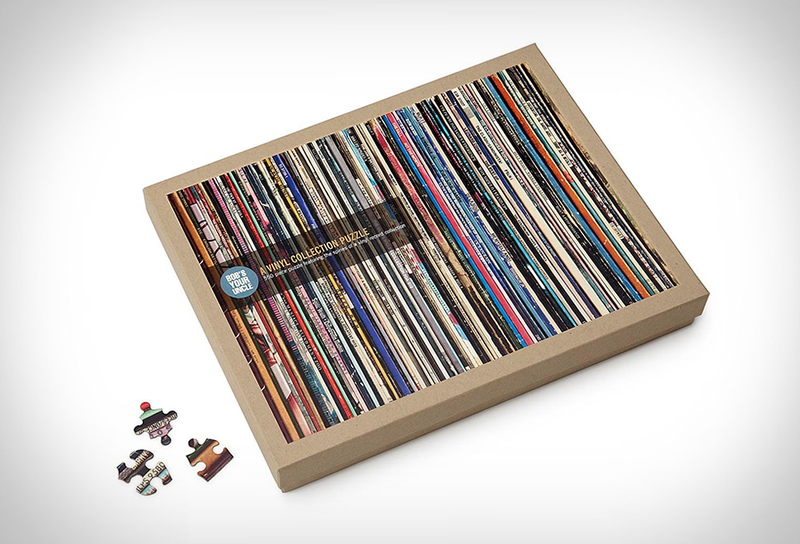 What do you get a vinyl and jigsaw puzzle fanatic for Christmas? 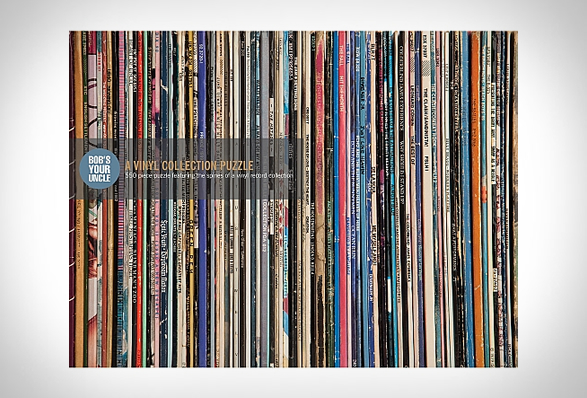 This 550 piece Vinyl Collection Puzzle, that’s what! 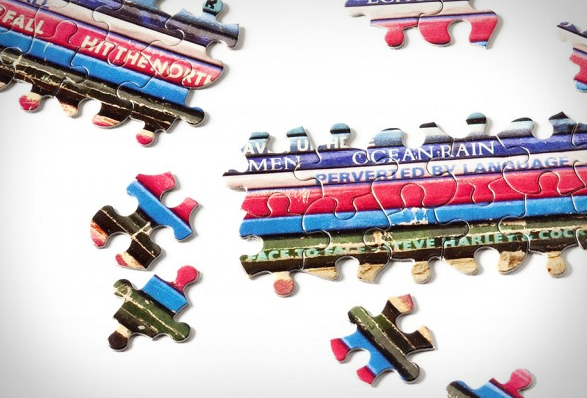 The 18” x 24” puzzle features the spines of vinyl sleeves from a record collection that includes icons of punk, post-punk and New Wave Britrock, with artists like The Beatles, Bob Marley, and Prince. 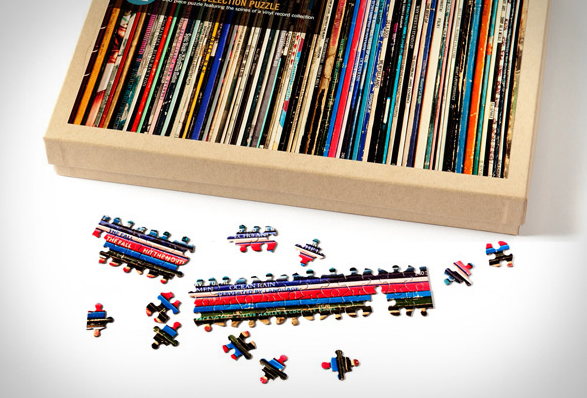 Bing Crosby - Christmas Classics, is added to the mix to keep it from being tragically hip.